Whoops - another long delay between posts. How can it have been that long? Then I saw my last post was in May 2013, and remembered rather vividly why I haven't had much of an online presence. We've been in a bit of a bubble here since that tragic month. 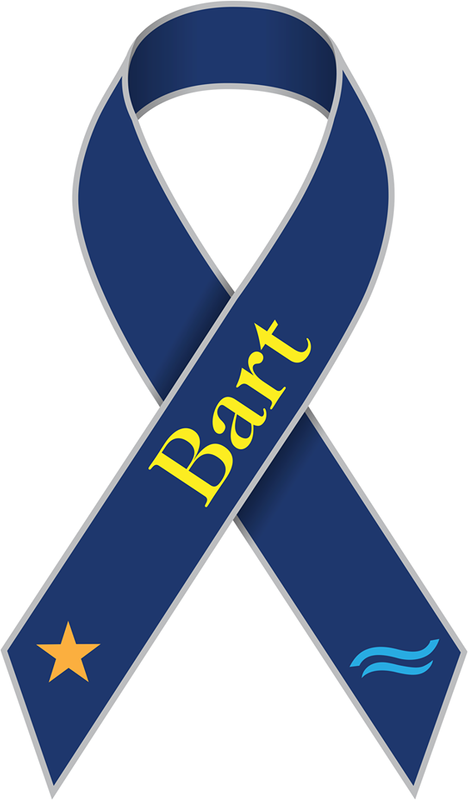 I cannot express quite so eloquently as many have done online my thoughts of Bart, but he was a good friend and will be greatly missed. 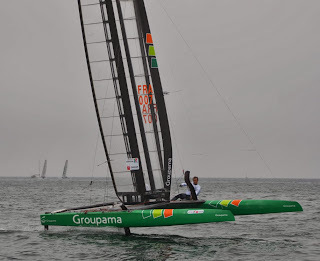 While it was hard to think about 72 sailing for a while after that, there was an amazing effort by the team to regroup and get back on the water. It was sad for the event that we were not ready to compete, but our battle was to just make it back out onto that race course. We gave Luna Rossa a run for their money, getting closer by each race. The final was great to watch. ETNZ with an early advantage that was ground down by Oracle as they learnt their boat. 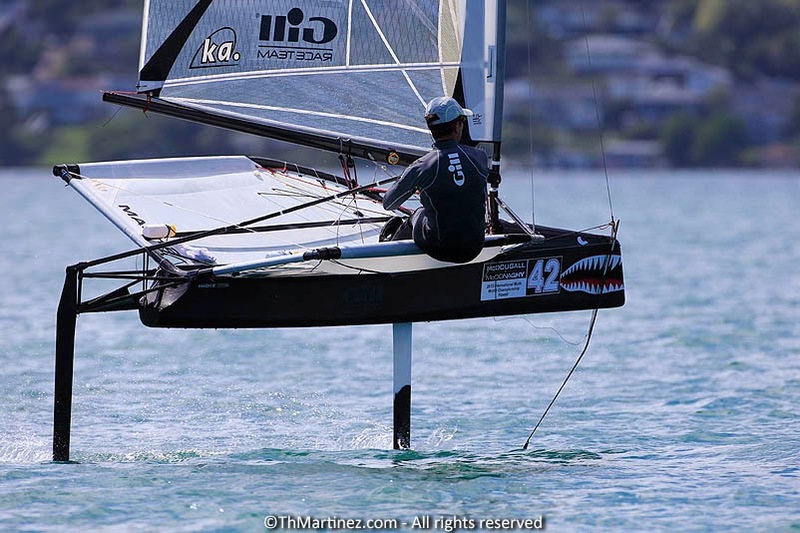 Foiling wingsailed catamarans match racing at over 40 knots - who would ever have thought we'd get an AC final like that?! 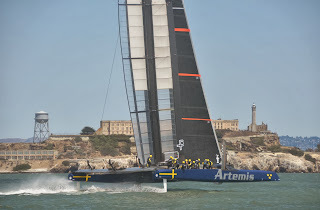 During the AC final I went back to the UK to watch the C Class cats battle it out at a smaller scale. 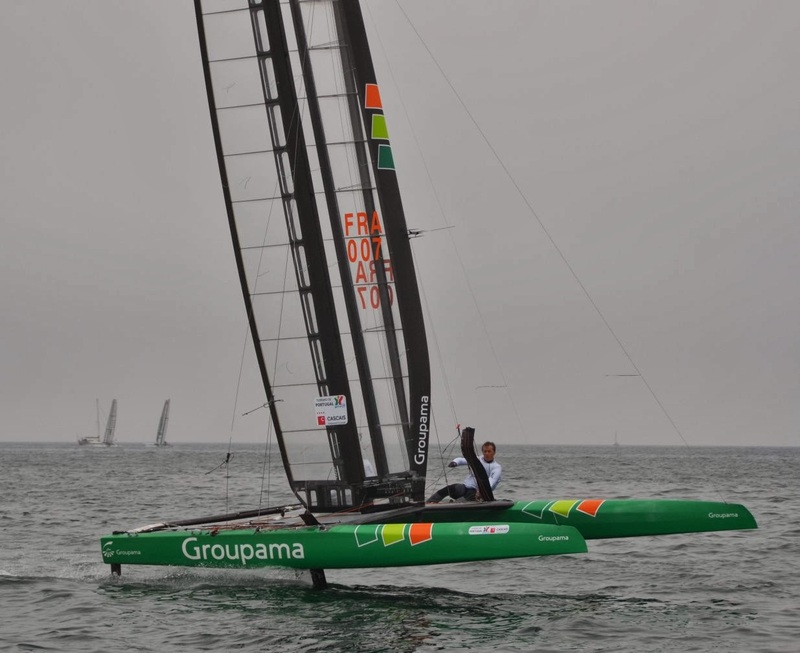 I'd wanted to do a foiling one for a while so it was great to see Groupama and Hydros looking so impressive up on foils against the conventional fleet. Lake Geneva in 2015 should be interesting. From Falmouth it was on to Hawaii for the Moth Worlds. Once again I hadn't done much training time, but it was a venue not to be missed, and nice to see what the state of the fleet was. The standard continues to improve, and this year was hard with 80 boats on one light wind startline. Having not raced for several years was a slight weakness for my starting! Canting rigs: Rob Gough and Amac both ran canting rigs. Amac had most of his controls linked to one another and I'm still trying to go through the photos to figure out the system! Rob used some very neat tiny hydraulics, and a larger than normal spreader set. I heard he had a great high mode, and he seemed happy with the canting, but others who had tried it decided it wasn't worth the hassle and extra weight. 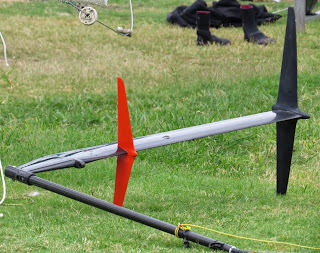 Double rudder foils: Something else that both Rob and Amac were using before the event was an extra small horizontal on the rudder vertical just under the static waterline. 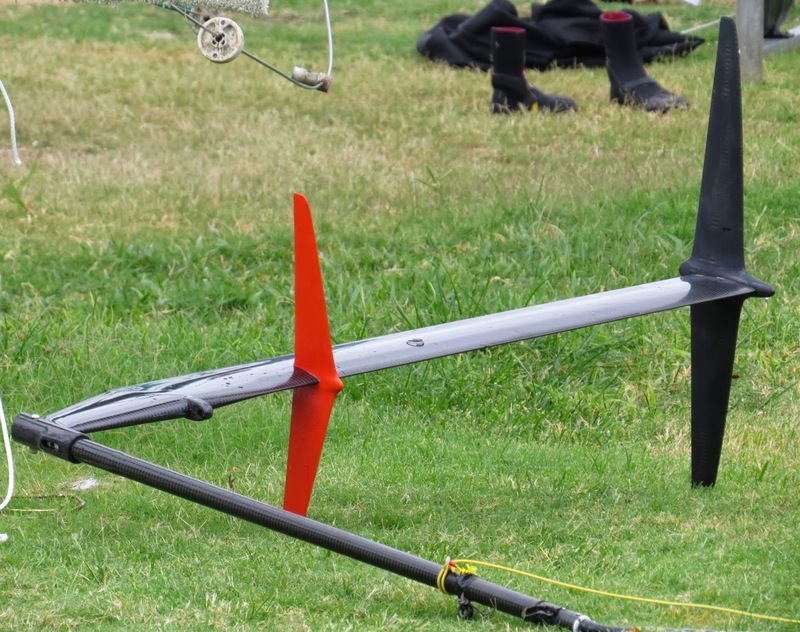 This helped in light wind take-offs, and marginal foiling tacks. Rob broke his off in training though, and neither of them used them in racing. 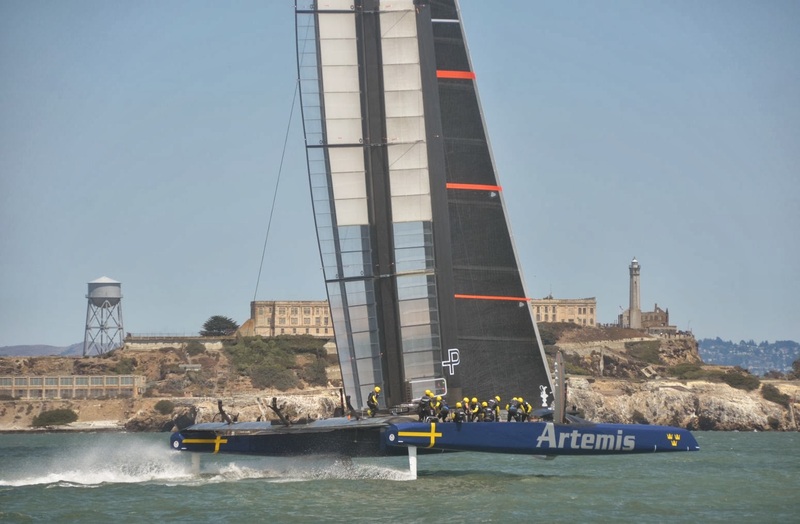 Fairings: As the boats get quicker and quicker, the aero of the platform is getting more attention. Bora had fairings on his rear wing bars, compression struts and boom end. Rob Gough and Simon Hiscocks had looked into the kingpost and foredeck area more. New boats: I was great to meet Int Canoe World Champion Chris Maas at the event, and take his new Moth out for a spin after racing one day. It is a well built interesting boat, filled with new ideas. Although diving straight into a highly competitive Worlds was a big leap for Chris, he learnt loads, and I look forward to his next developments. Macita mainfoil (Designed by Lister & Damic). Bora obviously used it to great effect, and that got a lot more people looking at it. Several people even started adding downward tips to their small Mach2 foils and fixing the flap at the end. I don't think anybody really got this to work for them though as each one was quite last minute. The foil looked to be a nice blend of aspect ratio, nice sections, and appropriate area.